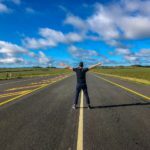 Home / Blog / Africa / Botswana / What is Botswana Like? 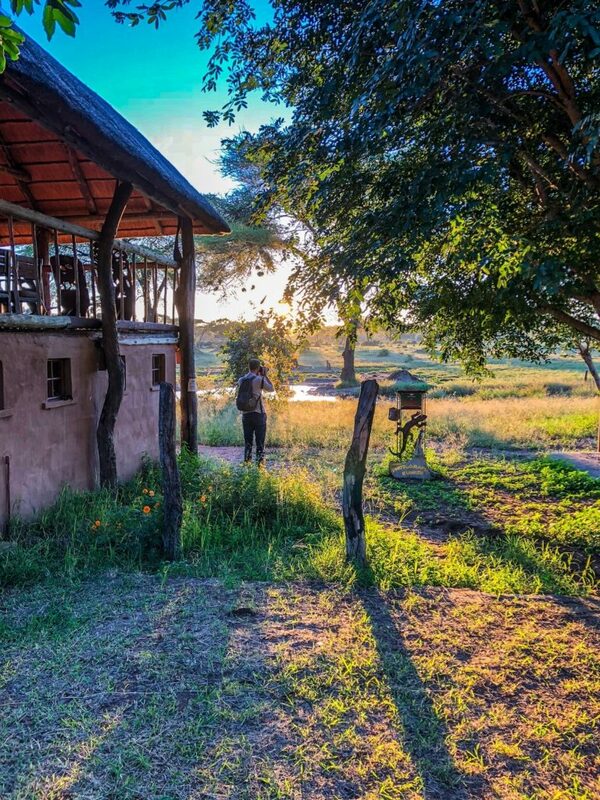 The camp we stayed in outside of Chobe. 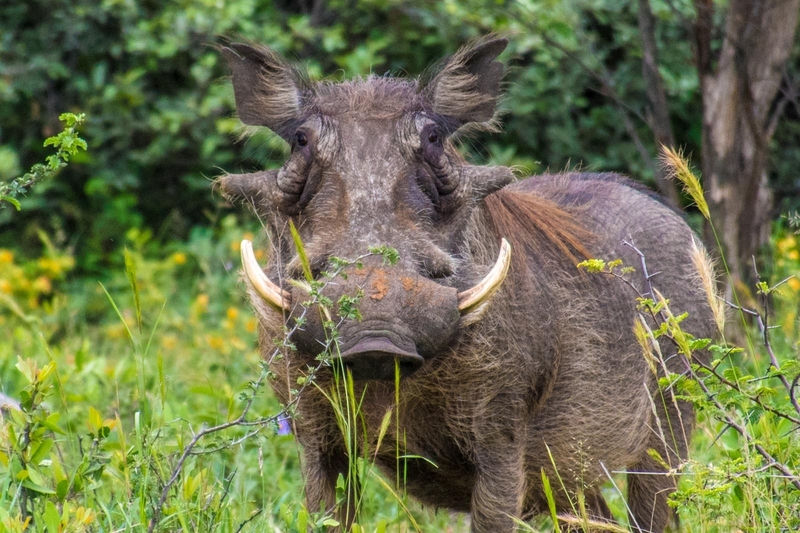 Botswana is Unique not Only for its Wildlife, but also its History. 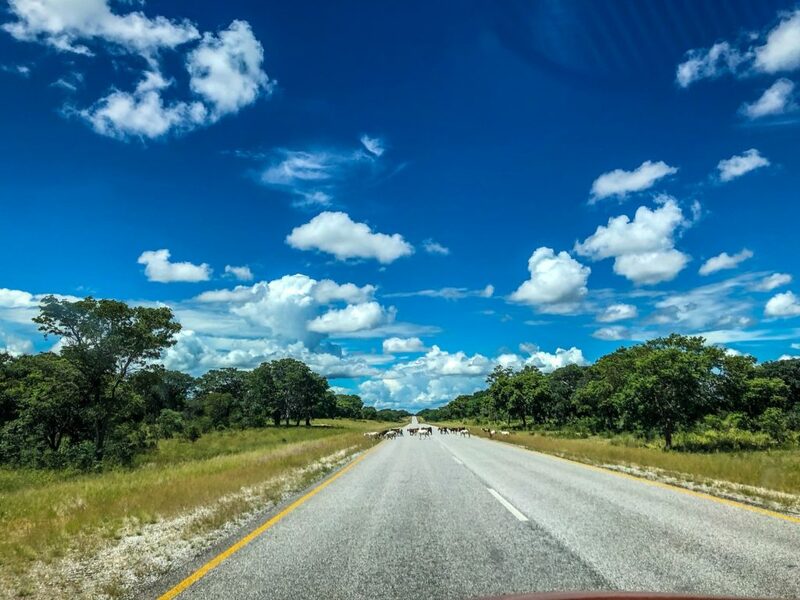 Botswana is one of the most stable countries in Africa and has one of the highest GDP on the continent. As a result, it has fabulous national parks; well maintained borders; a strong, stable democracy and a deep sense of pride. Aside from petty theft (which can happen anywhere), Botswana is largely quite safe. You also won’t need to worry about corrupt police! 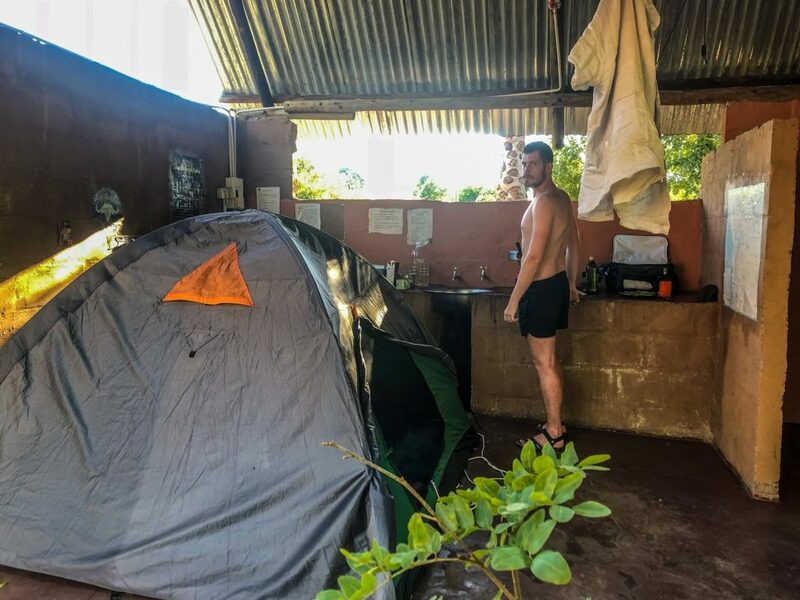 Your biggest concern should be about leaving food in your tent or car because monkeys can be really nasty and don’t care about human “possessions”. This guy was just munching grass on the side of the highway, no big deal. Speaking of Highways, the Roads are Not Great. There are axle-eating potholes here that will make you cringe. 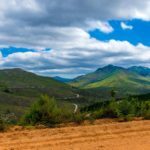 Driving on the highways is horrendous as you are not only looking out for the massive potholes that can span the entire road, but also local animals (cows, donkeys, dogs) that will wander onto the highway. I have never been more scared of driving on a main highway before. 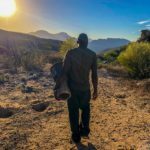 Jackson wrote a very detailed piece about driving in Namibia, if you want more information about driving around this region. 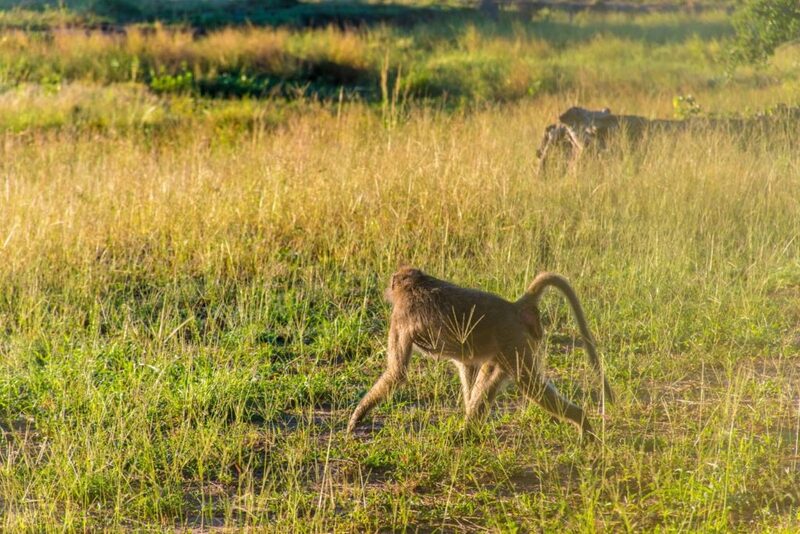 Technically, this was taken in the Caprivi strip of Namibia, but this is what we saw all over Botswana. I wish I wasn’t writing this, but unfortunately Botswana is a really expensive place to visit. Park fees are high, you’ll likely need to book a tour into a national park, and the food isn’t very cheap either. That said, the bang for the buck is pretty great as you’ll see some fantastic beasts and natural wildlife, just don’t expect to go in on a shoestring budget. 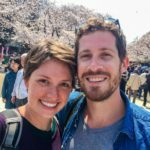 You can save money like we did and camp rather than staying in a chalet or a lodge which will cost hundreds of dollars a night! Botswana gets about 1 million more tourists and foreign visitors a year than its neighbor, Namibia. 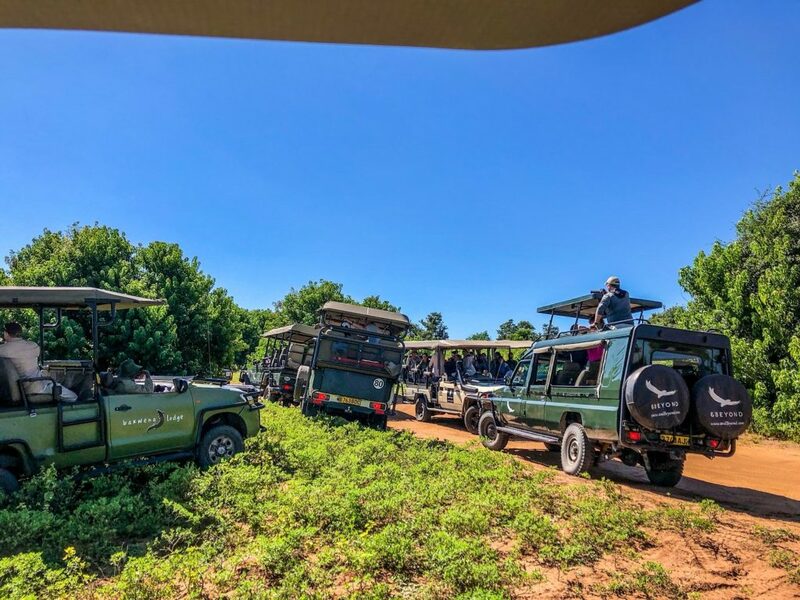 Popular areas, like Chobe and the Okovango Delta, will get a bunch of people driving around in safari trucks making it less of a private experience and more like a visit to a zoo. 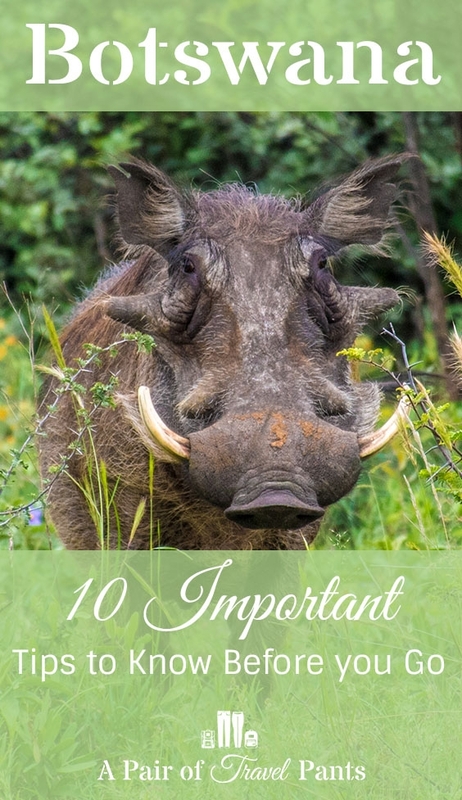 That said, there are plenty of places you can go (if you have the money and time) to enjoy a more private safari. 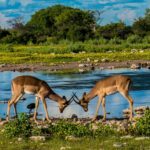 I wrote a post about comparing the two national parks of Etosha and Chobe here, if you’d like more information on that. HUGE cluster of vehicles to see some lions. Ugh. Botswana has a population of about 2 million people, most of whom live in the urban centers. That means this country is largely open land. This makes this area of the world a wonderful place to go see if you want to look at stars and animals! It also means that getting into the parks means you’ll need access to a serious 4×4 vehicle and a satellite phone. Do not go off road if you can help it! We met friends from South Africa who lost a day on the road because they got stuck in sand for hours while off roading. …There is none. At best, our WiFi was crappy when we could get access to it. Most of the time we were there we had no WiFi or cell phone service. This is a place to really turn off the lights and electricity and just enjoy the quiet sounds of an elephant bathing itself in a watering hole. 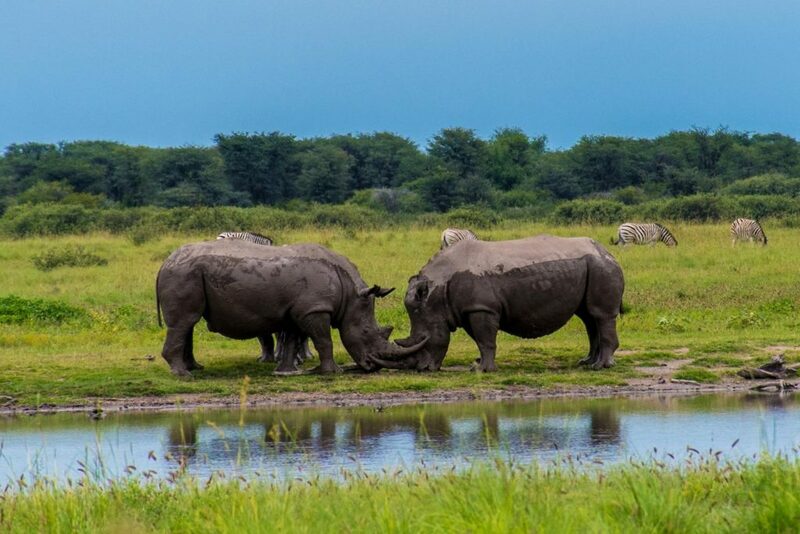 Watch some family drama unfold with some rhinos instead of a soap opera on TV! The Locals are So Nice! There are some really nice people here who will go out of their way to be helpful and sweet. They speak English, too! Botswana makes a lot of money from tourism and as a result, being a tourist here is no strange thing. 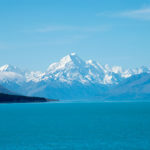 People WANT tourists to spend money and like their beautiful country and they will go out of their way to make sure you are having a good time. Southern African diets consist of a LOT of meat. Also, massive amounts of Southern Africa is desert, which makes growing fruits and vegetables difficult. I’m not saying you can’t be a vegetarian here, but it’ll take work. Plus, the meat here is REALLY good, so if you decide to eat meat it’s gonna be local and really yummy. 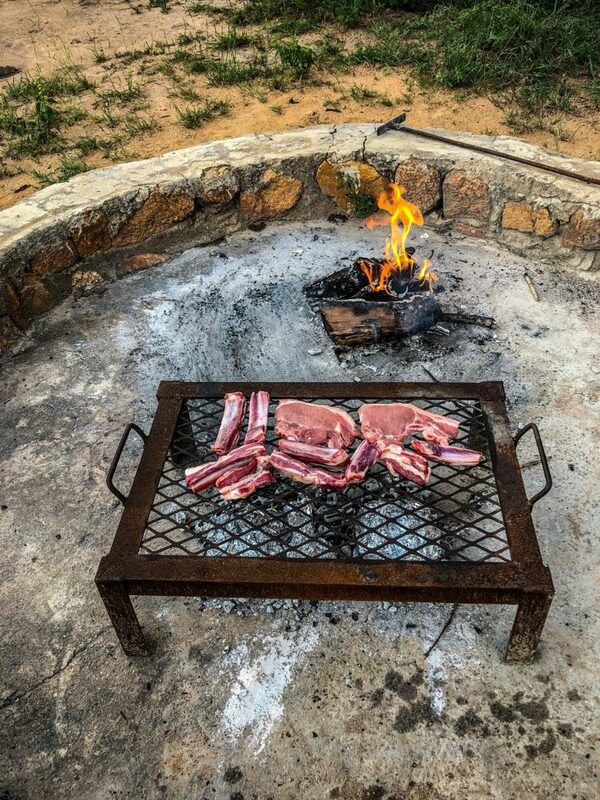 Dinner on a braai: meat, meat and meat. 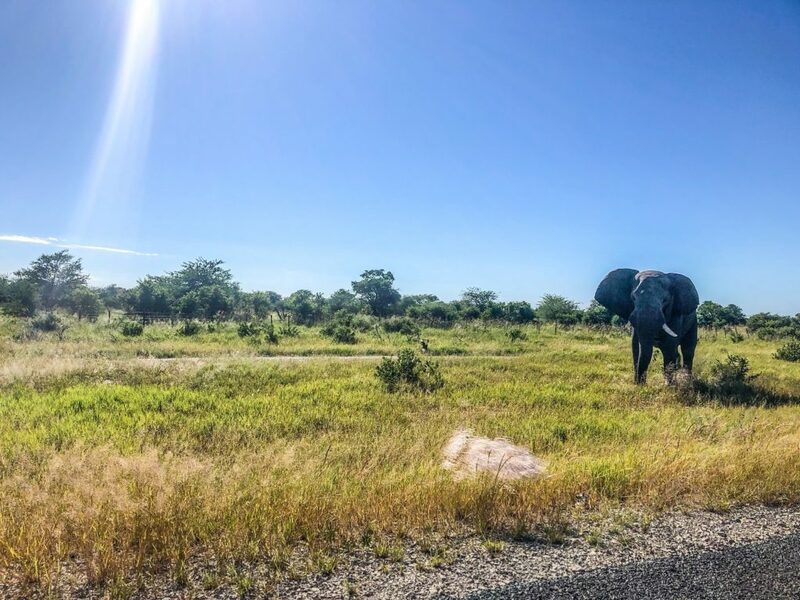 What is Botswana like? Truthfully, I had mixed feelings about it. We had come in to this country after 4 weeks in Namibia and I felt overwhelmed by the amount of tourists after the quiet solitude of Namibia. 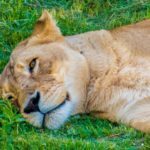 I loved the animals and nature here, but felt as though Namibia had blown me away. Had we had more money, I think we would have enjoyed ourselves more, but that’s a trip for another time, I guess. Most people we met LOVED their experiences here, and there is a lot to love! Have you been? What are your thoughts? Liked this? Give us a Pin!